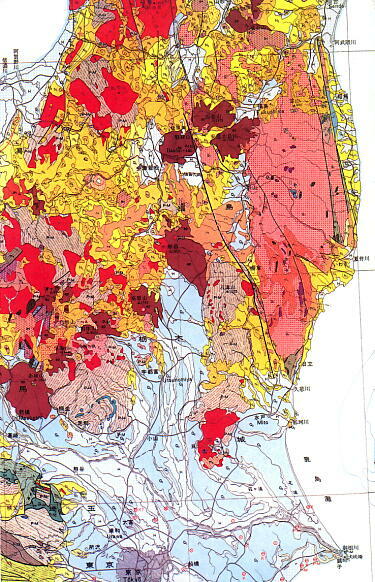 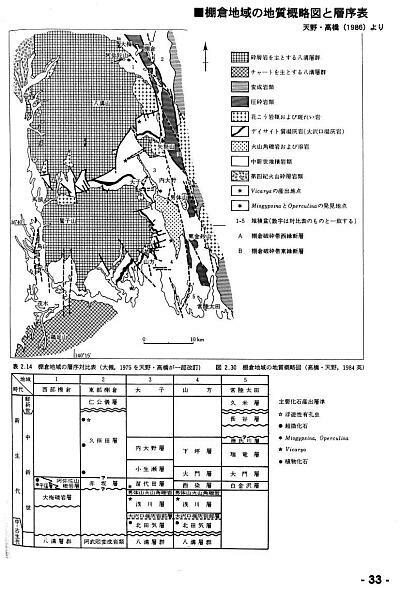 the Median Tectonic Line, Japanese Islands : oberview. 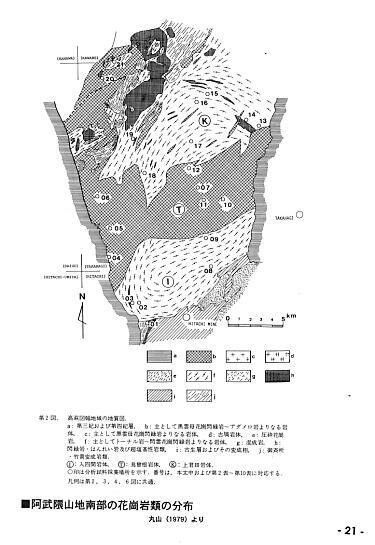 Takagi,H. 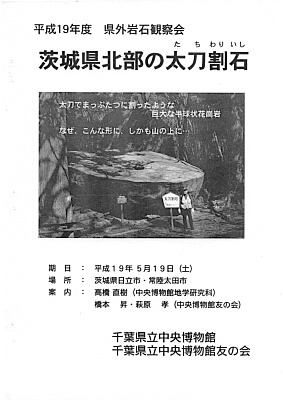 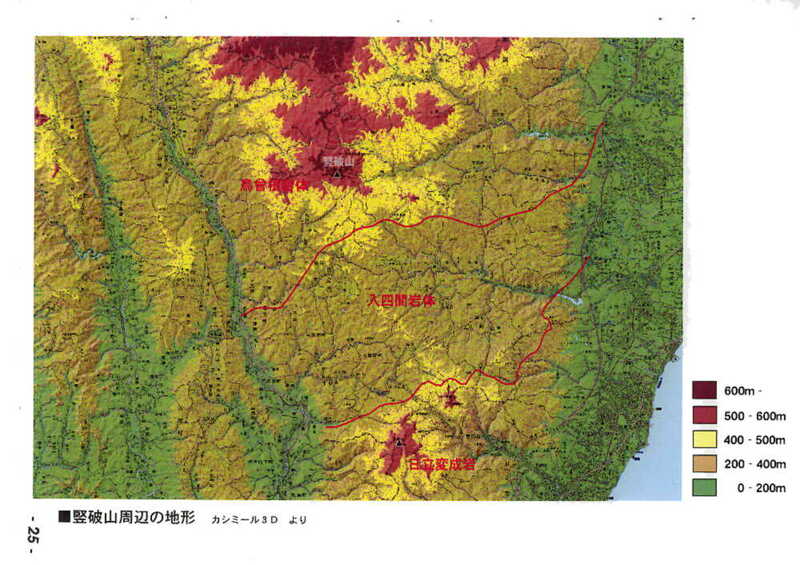 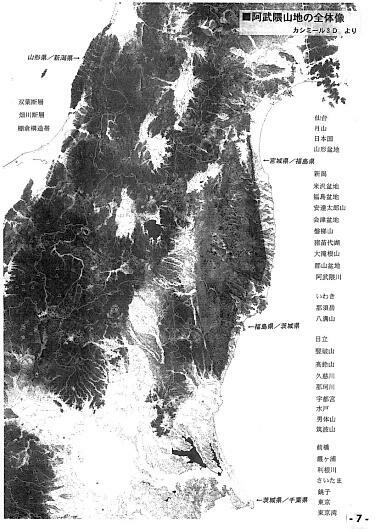 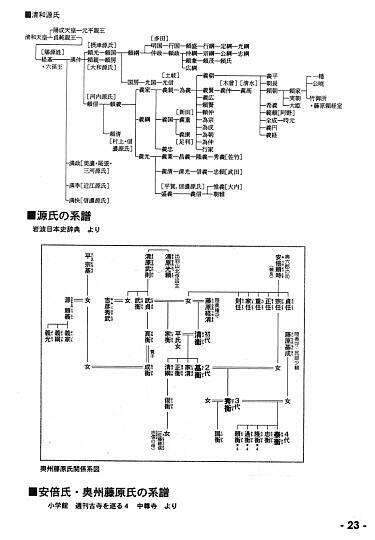 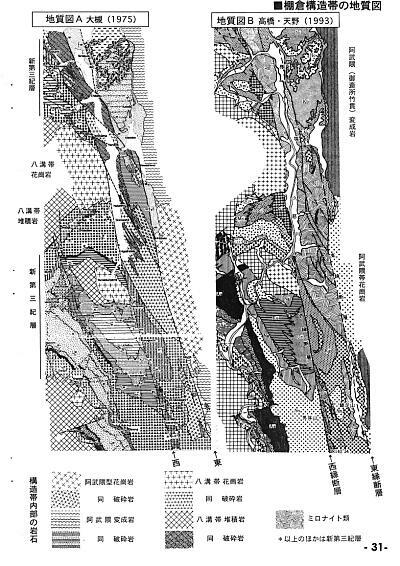 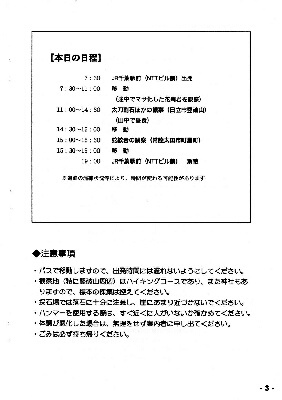 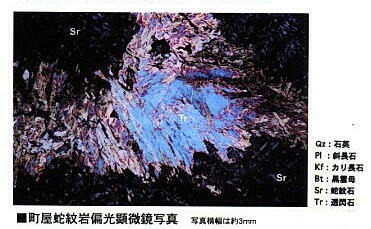 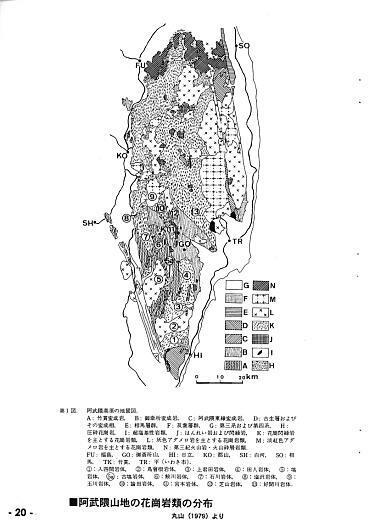 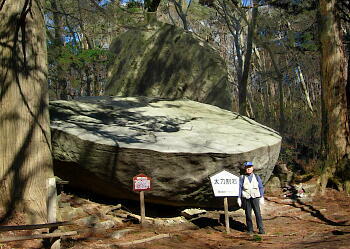 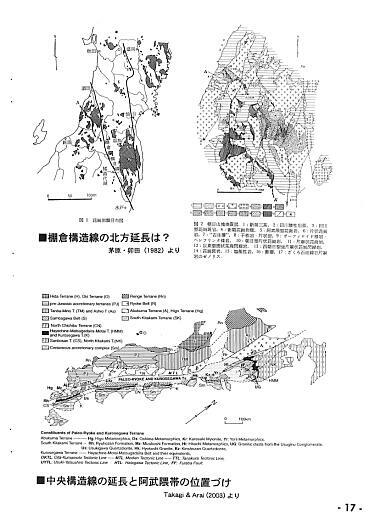 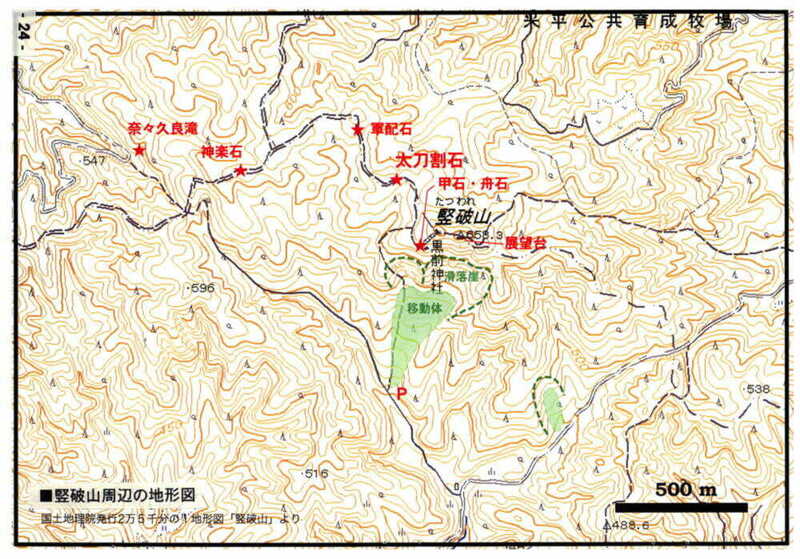 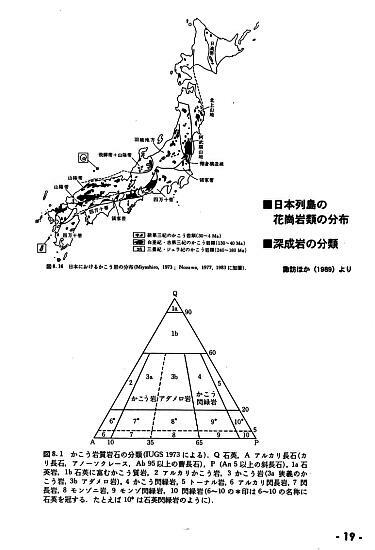 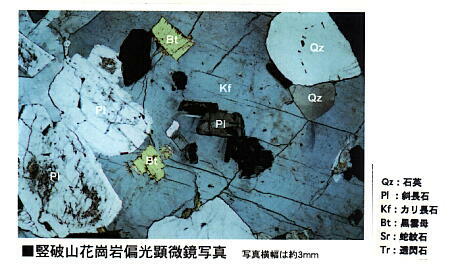 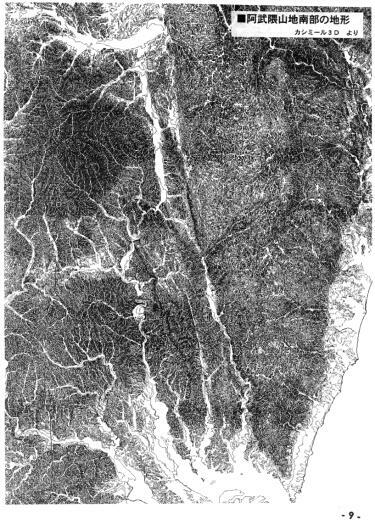 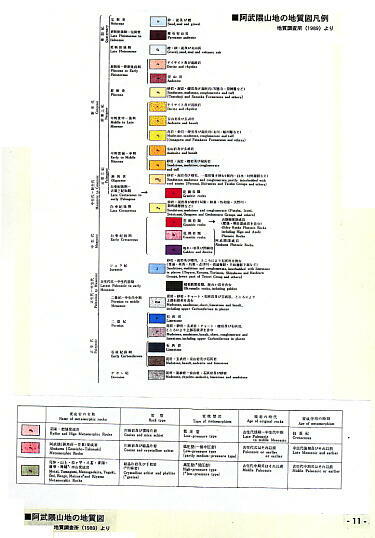 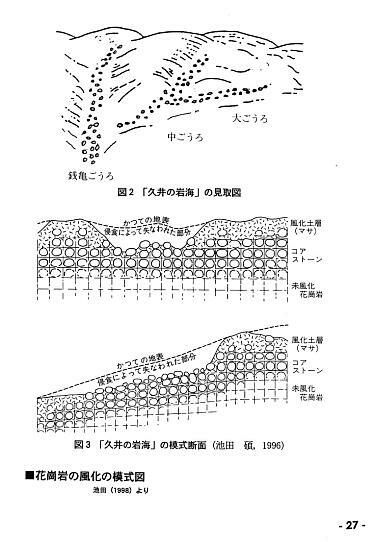 and Arai,H (2003) Restoration of exotic terranes along the Median Tectonic Line, Japanese Islands : oberview. 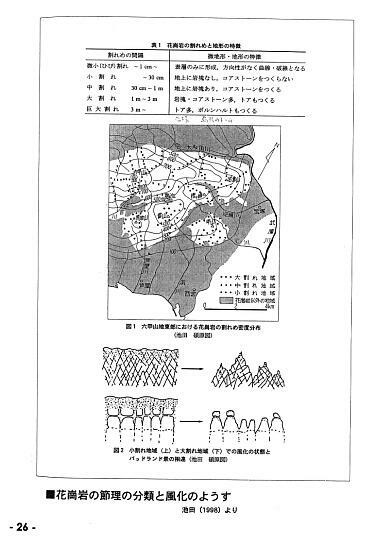 Gondowana Research, 6: 657-668.